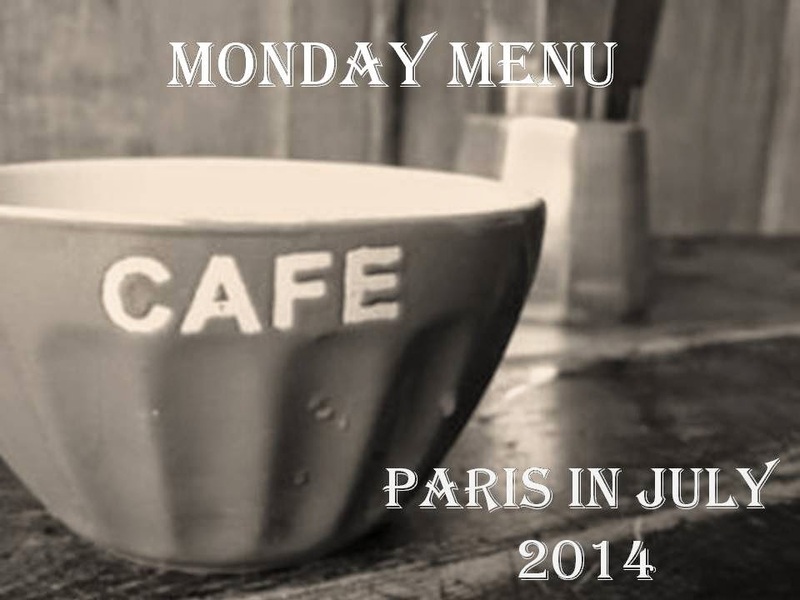 Wednesday 2nd July - Karen is reviewing Adria's novel "Paris, Rue Des Martyrs"
Thursday 3rd July - I will post my first Taste of Paris post - an interview with a French Chef! 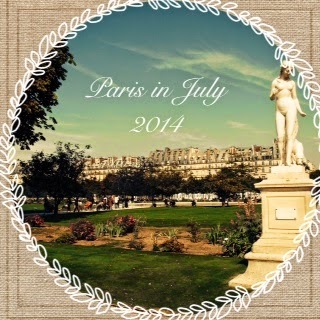 Saturday 5th July - Bellezza will be posting a review of "Paris was Ours: thirty two writers reflect on the City of Light"
Sunday 6th July - Karen will be doing a weekly wrap up of highlights from all of the participant blogs - and may be even a random prize or two!! I'll be back on Monday with a new Menu! So let us know you're intentions here at our Mr Linky spot this week. And as they say in France "On Y Va!" 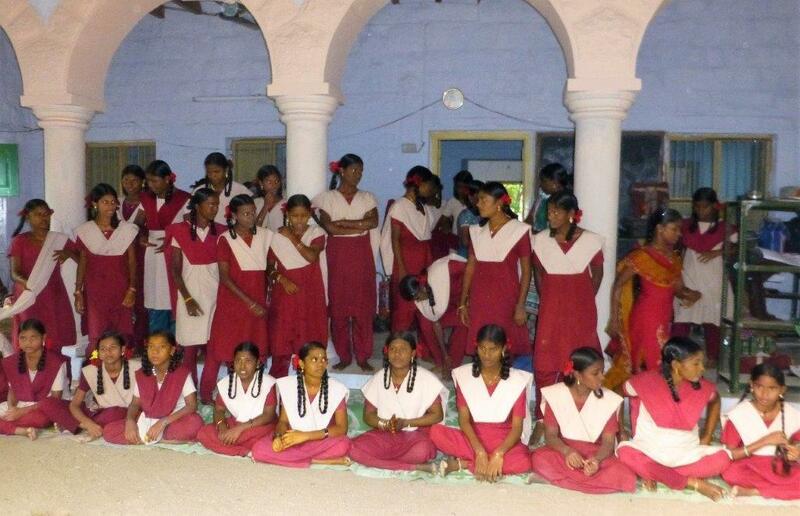 Many who know me, know that I have a passion for a group of girls in Tamil Nadu, India. I have been visiting this school and hostel, volunteering as an english teacher, since 2007. ODAM works to educate girls and women in their community to break the cycle of poverty and give the girls a better future. The girls live in and study at the school full time. Many of these girls did not have opportunities to go to school, and some were sent to work from as young as 5 yrs old. Our school offers them an accelerated learning program from 6th standard to 8th standard. In those three years at primary school, the girls cover the full primary school curriculum. They live in to ensure that they cover all their studies. I consider these girls my girls, and they are close to my heart at all times. So when I hear news like this, my heart aches. When young girls are targeted and raped, the reality of gender violence is bought again to the forefront of my mind. The news story is not about my girls, but it's close. I have also been genuinely touched recently by a local Australian act of generosity. I was asked to speak about my school and the work of ODAM at a function last weekend. The local church youth group, a small group of about 16 kids, decided to hold a soup and dessert dinner to raise money for the establishment of a security fence at our hostel. I was surprised to find a hall full of people, all genuinely interested in our cause. I was even more overwhelmed by the beautiful young people who were hosting the event. They were genuinely interested in making a difference for 'my girls' in India. I want to thank the Kiwanis, and the local youth group, for their wonderful contributions. I hope that together we will see the fence happen, and that 'our girls' will be safe while they are finishing their schooling. If you would like to help too - see the pay pal link at the top right hand corner of my page. I am returned to the quote at the top of my page "one hand can not clap".... Together we can. 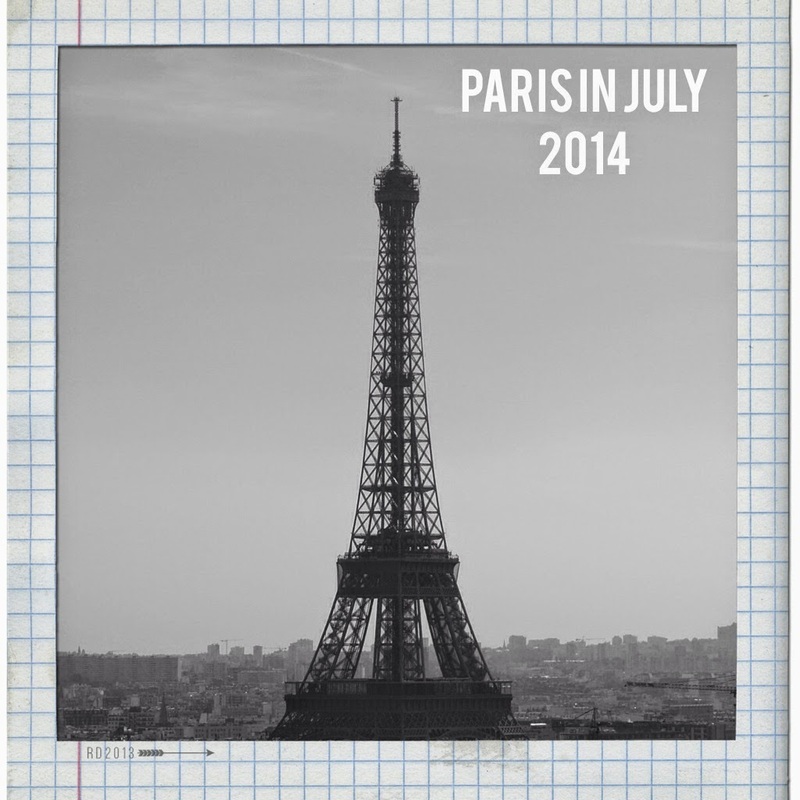 Yep - it's official... Paris in July starts here. It's time to sign up. Please sign in at Karen's Blog where the official Mr Linky is located. Karen and I have been involved in e-discussions with our global team of partners this year - and I am confident to say this year's blogging event is going to be just amazing! Once you have signed up on Mr Linky at Karens Blog, I will create a list of participants on my blog so we can see who else is playing with us. Then, at the end of the month, I create a record of participants on my challenges page (like these previous years). 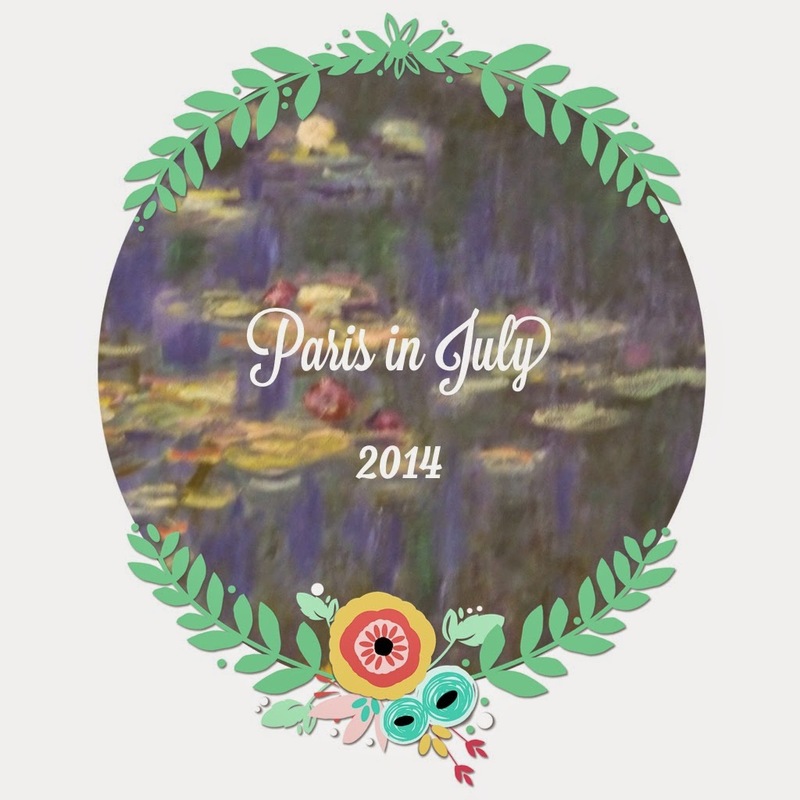 If anyone has any special requests please let us know - we have a great team involved this year, so Im sure we could try and seek out answers to your Paris questions. I toy with the idea that I could be more focused in the way I live out my values. I love my garden, my voluntary work with the emergency services, my voluntary work with Amnesty, and the work I do with ODAM. They are things I do to live out my value. I also enjoy my hobbies and distractions - studying French, hosting Paris in July, reading Japanese Literature (yeh for the JLC no 8) and riding my bike. But I'm wondering how to be more mindful? This has captured my attention. 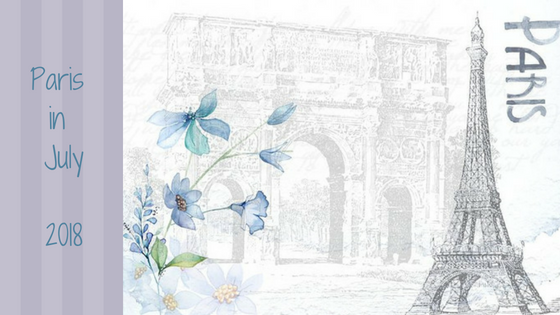 What sort of culture might appear if we took seriously the essential values and principles that form the deep structure of voluntary simplicity and used them to inform a new perspective of the good life? Might we discover an exit from the confining cell of consumer culture? Can we find the passage leading beyond individual lifestyle choice to cultural renaissance? 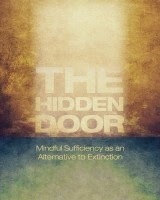 This book aims to help seed this renaissance by widening the conversation about how we transition from the road to extinction to a path with heart that has a future. So, I'm hoping to read this - not in a hurry, but my goal is to finish it by the end of the year. So, in my journey this year, of trying to live simply so that others might simply live, this book will challenge me and I hope to reflect on it from time to time here. I hope you'll humour me. 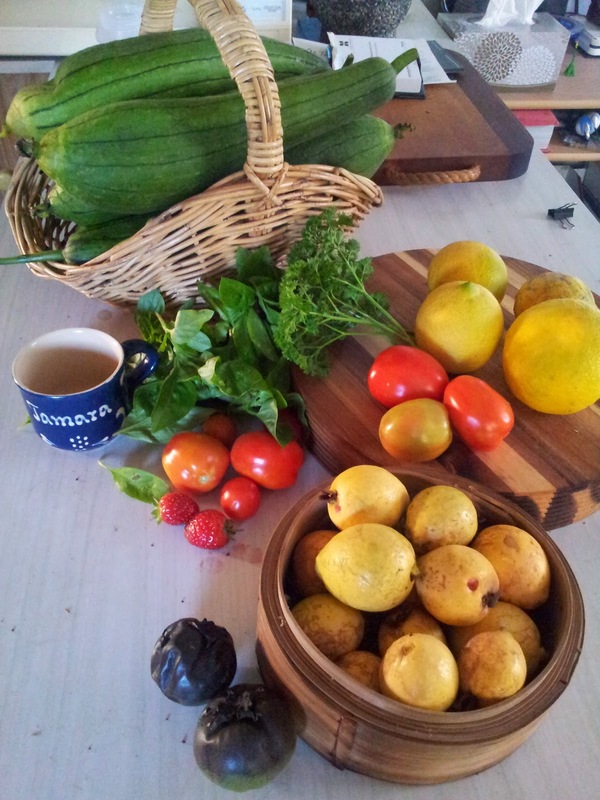 Guavas, and black sapote (chocolate fruit).